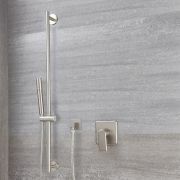 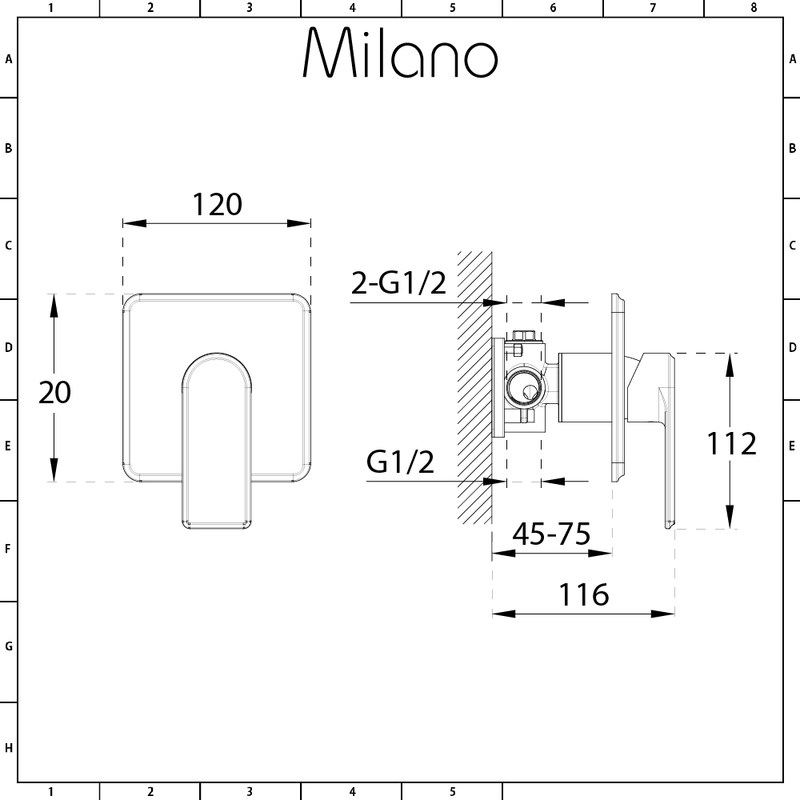 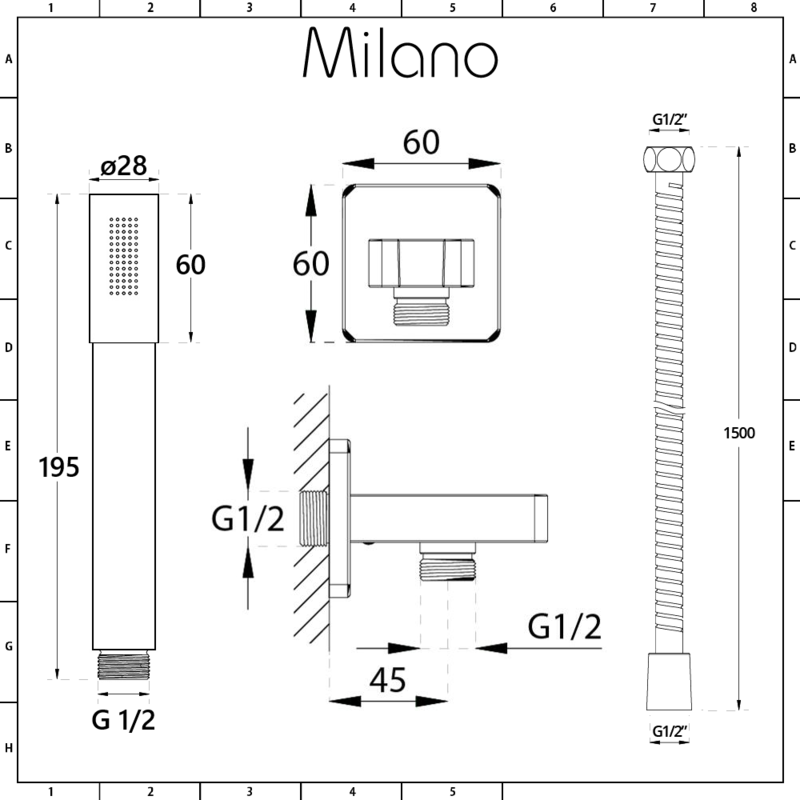 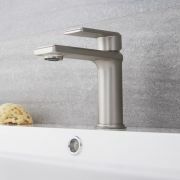 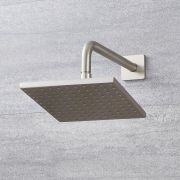 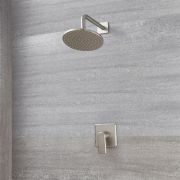 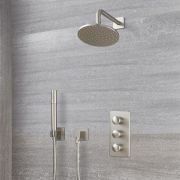 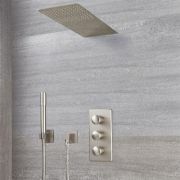 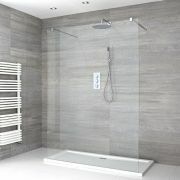 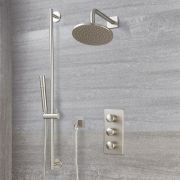 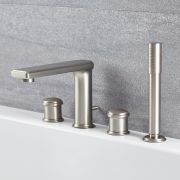 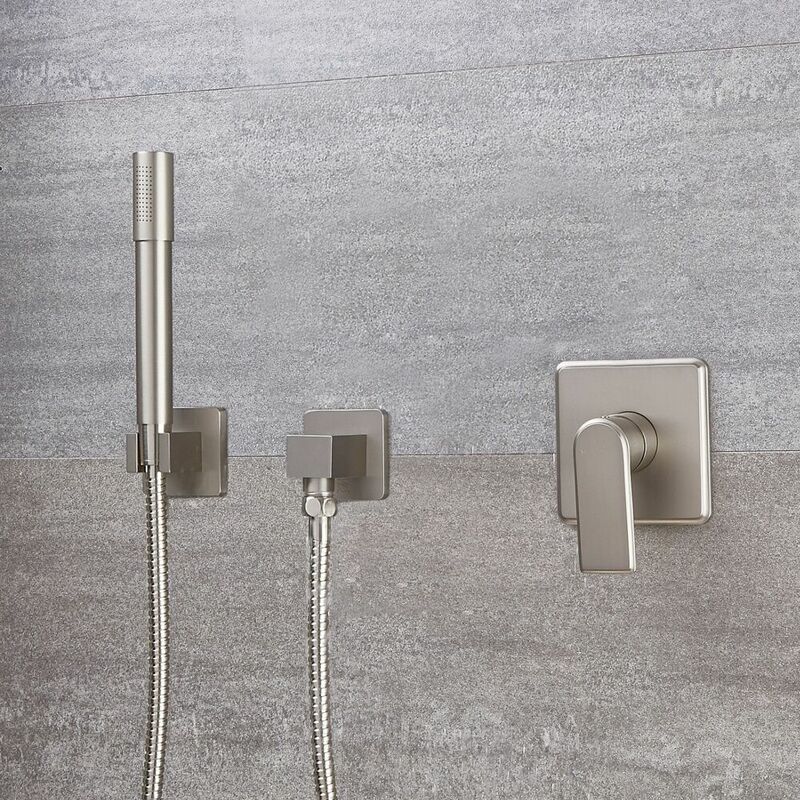 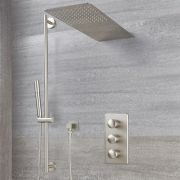 Upgrade your bathroom and create a contemporary look with the Milano Ashurst manual shower valve and round hand shower. 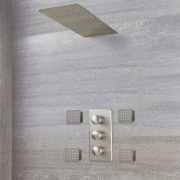 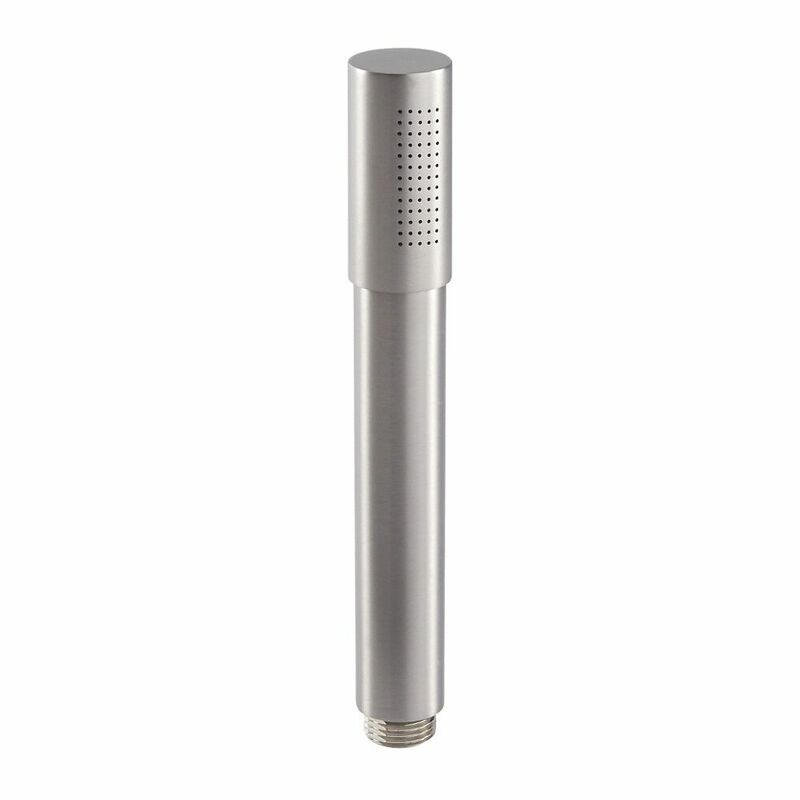 The hand shower uses 65 concealed nozzles to deliver a refreshing spray of water. 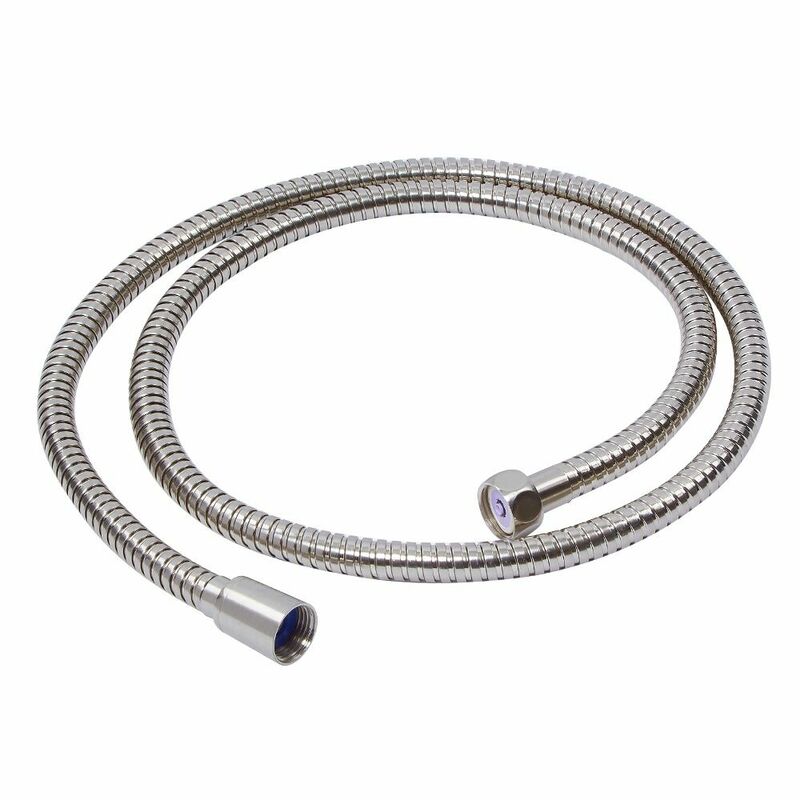 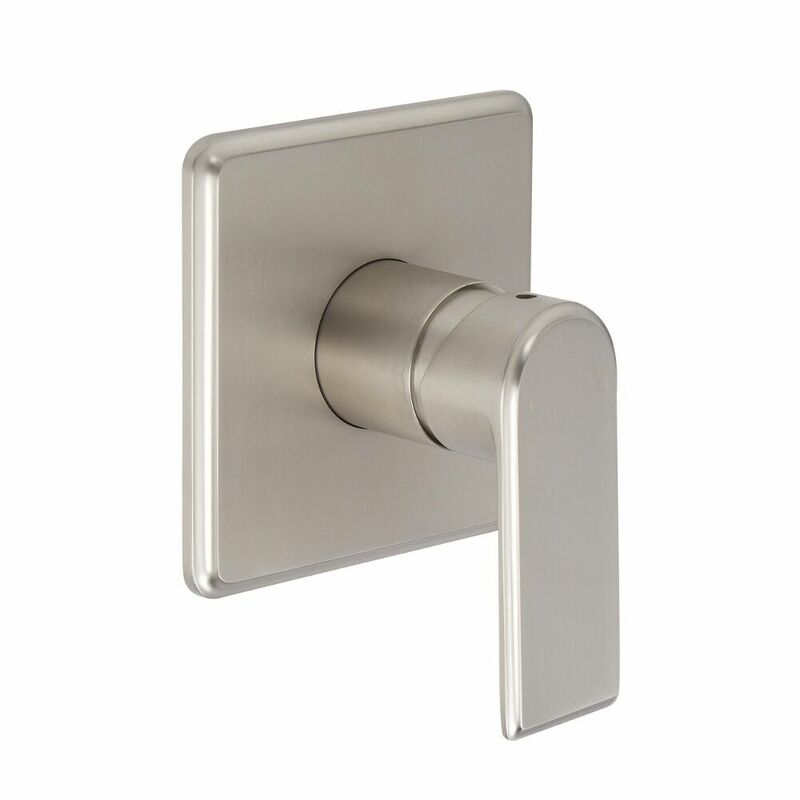 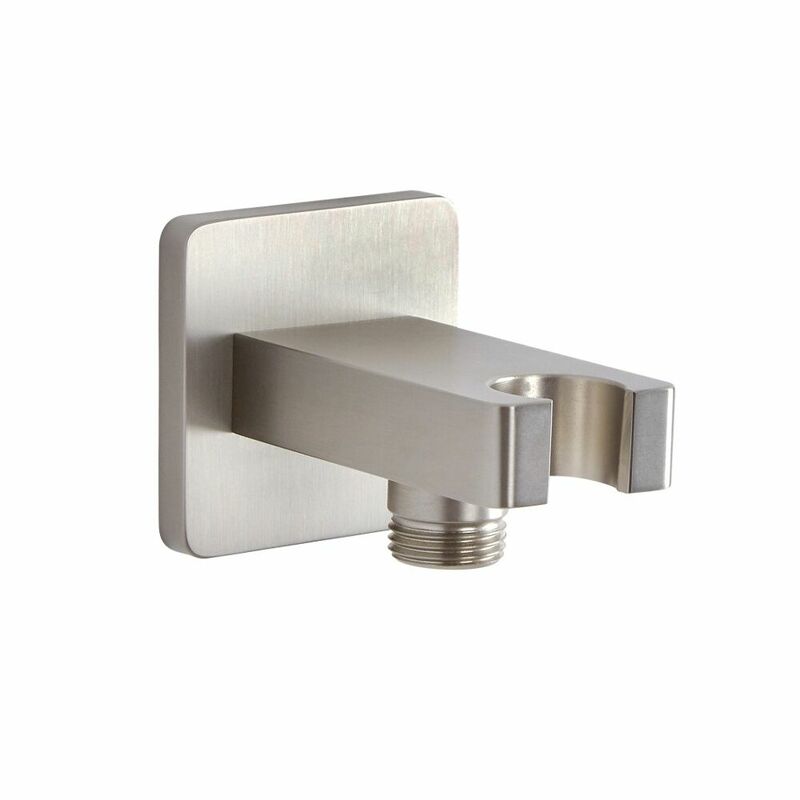 It can easily be removed from the bracket and uses a 1.5m stainless steel, flexible hose, allowing for both a luxurious water coverage and easier cleaning of your enclosure.